Climaginaries was initiated in 2017 as a FORMAS financed research project. 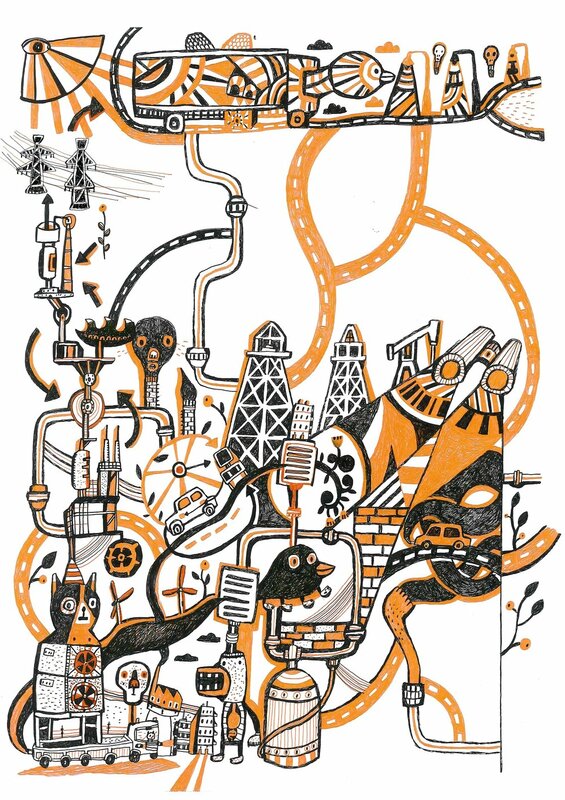 We are a multi-disciplinary group of scholars from Lund, Utrecht, Durham and Warwick Universities exploring innovative ways of envisioning how a post-fossil world might look like, and the means through which it can transpire. The idea came as a response to the fact that the power to govern transition to a post-fossil society not only relies on scientific facts and legislative measures, but also on effectual means to envision post-fossil worlds. Our key mission with this project is to explore the transformative capacity of imaginaries; how compelling narratives are told, and how they can shape and enable efforts to confront climate change. By providing new knowledge on how stories of climate futures circulate, translate and resonate, we aim to leave participants with a new sense of the features that make climate change matter socially and culturally.